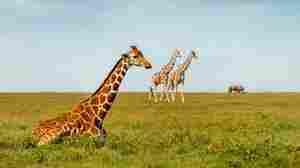 April 29, 2018  Nearly 40 percent of giraffes were wiped out in one generation. Now, Kenyan conservation efforts are helping to bring them back. 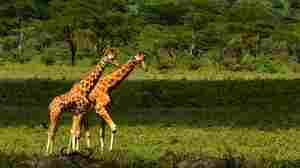 April 19, 2017  The global giraffe population has dropped sharply in recent decades, prompting calls to protect the species from habitat loss, illegal hunting and trophy seekers. 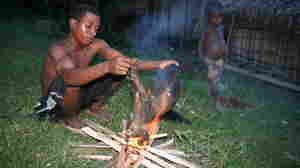 November 22, 2011  Bush meat has been a critical part of the Malagasy diet, warding off anemia and malnutrition. The challenge: Balancing the needs of local people in cases where tasty wildlife is also critically endangered.